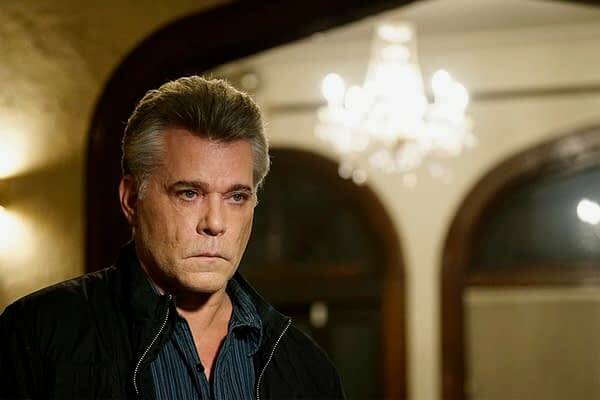 When you think of Emmy-winning actor Ray Liotta, chances are you think of his film work first, then maybe his numerous (and award-garnering) tv turns. “The biggest [opposing] factor, to be really honest, was that I was little nervous about doing it with Jennifer Lopez. Luckily, Jenny from the Block came out, and she’s actually really really good in it. Shades of Blue season 3 (and series) finale will air on Sunday August 19th on NBC. What Does Ron D. Moore Think About ‘Star Trek’ Fatigue?